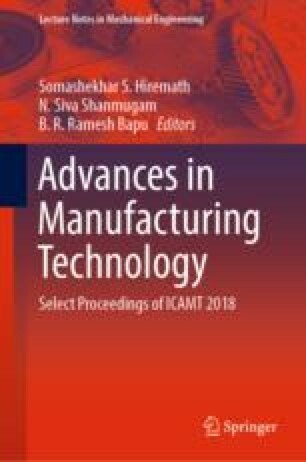 In the present research, experimental investigations are carried out to study the influence of graphite powder on the machining of EN-19 during electric discharge machining (EDM). During experimentation, paraffin is used as dielectric medium and brass rod is considered as electrode. The nonlinear regression models that represent the relationship between the input and output parameters are established by conducting the experiments after following the concept of central composite design (CCD) of experiments. The statistical acceptability of the established regression models is verified with the help of analysis of variance (ANOVA), and also the correctness in estimation of the developed models is tested with the help of experimental test cases.